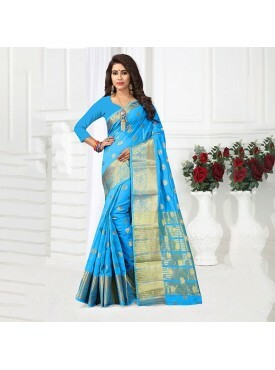 Urban Naari Sky Blue Colored Cotton Silk Weaving Work Saree, This is one of the best premium catalog class saree from Urban Naari Fashion. A perfect combination of elegance, pattern and color for your party wear. 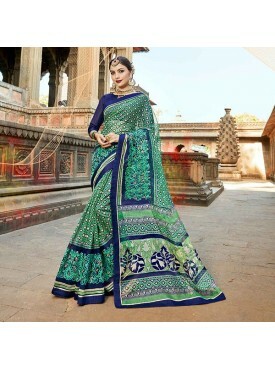 Urban Naari Olive Green Colored Soft Silk Thread Embroidery With Stone Work Saree, This is one of the best premium class saree from Uraban Naari. A perfect combination of elegance, pattern and color for your party wear. Urban Naari White & Red Colored Silk Multicolor Printed Pallu Saree, This is one of the best premium catalog class saree from Uraban Naari. A perfect combination of elegance, pattern and color for your party wear.